Go Play! for grades 5/6/7/8 from 3:10- 4:00 p.m. 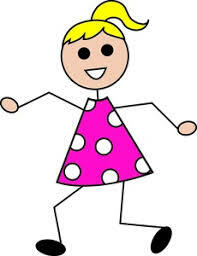 Homework Club for grades 1/2/3 from 3:10- 3:40 p.m. 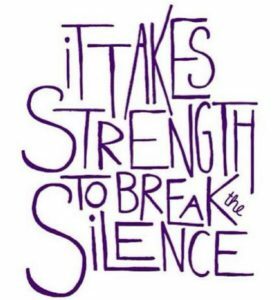 Please join us at Georgetown School and participate in a Walk of Silence to honor those who live with abuse in their lives. 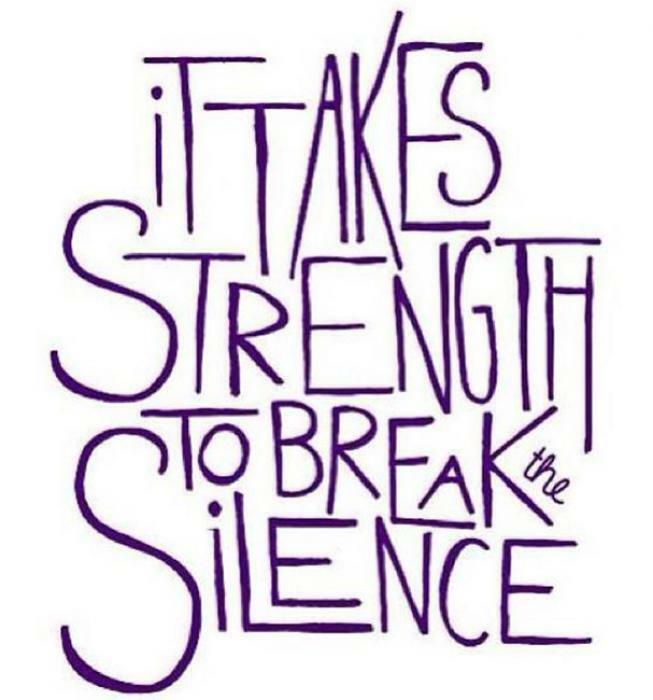 Please some support the PEI Family Violence Prevention Services and the Premier’s Action Committee on Violence. 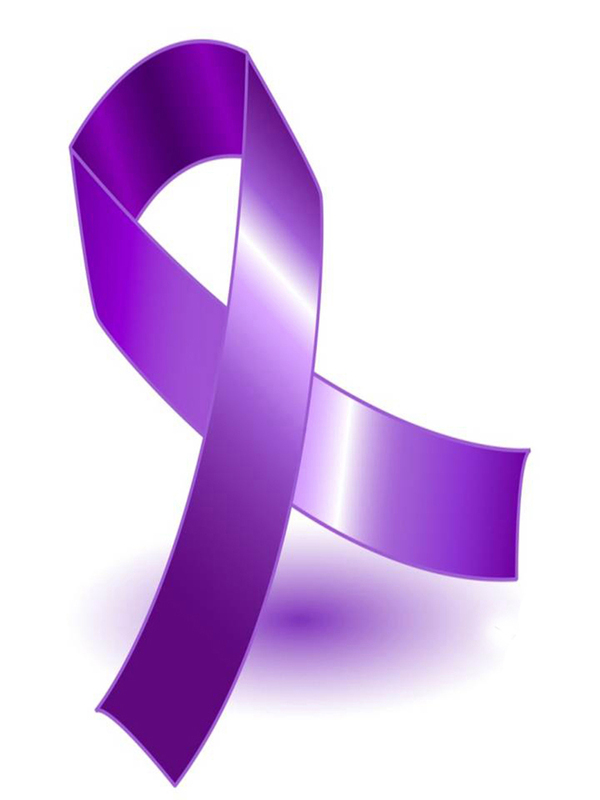 Walk of Silence will take place on Tuesday, February 13 at 2 p.m. starting at the Georgetown School Gymnasium, with a storm date set for Feb 15th. Refreshments to follow at the School auditorium. 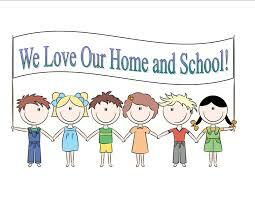 Tomorrow, Tuesday January 30th is a regularly scheduled class day. However, there is a winter storm warning in effect, therefore please check local media in the morning regarding any cancellations or delays. The following day, Wednesday is a scheduled professional development day and there will be no classes. There may be some buses on the road on Wednesday due to high school exams. Thursday is a regularly scheduled school day unless affected by the weather. Tickets are now available for sale from students in Grade 8 for the February Grade 8 Travel Draw. The prize will be $500 with only 200 $5 tickets being sold. 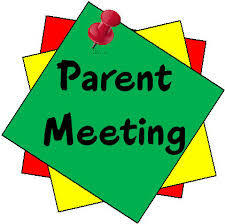 Home and School meeting for January is Monday the 29th at 6:00 pm here at the school. We hope to see lots of parents out for the first meeting of 2018! Congratulations going out to our Hornet Pick of the Week, Laney King in Ms. Scully’s grade 3 class. This is definitely the most excited winner we have seen to be receiving the Hornet Pick of the Week Award. Great Job Laney on being so thoughtful, helpful and caring. Keep up the good work on setting a positive example for all the other Hornets here at Georgetown Elementary. Outdoor recess today, dress warm! 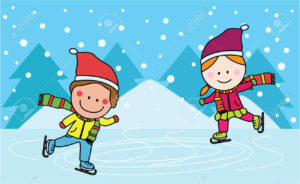 Students from grades Kindergarten, One, Two and Three are invited to a skate on Friday February 2nd at the Three Rivers Sportplex. Consent forms will be going home today for parent signatures. 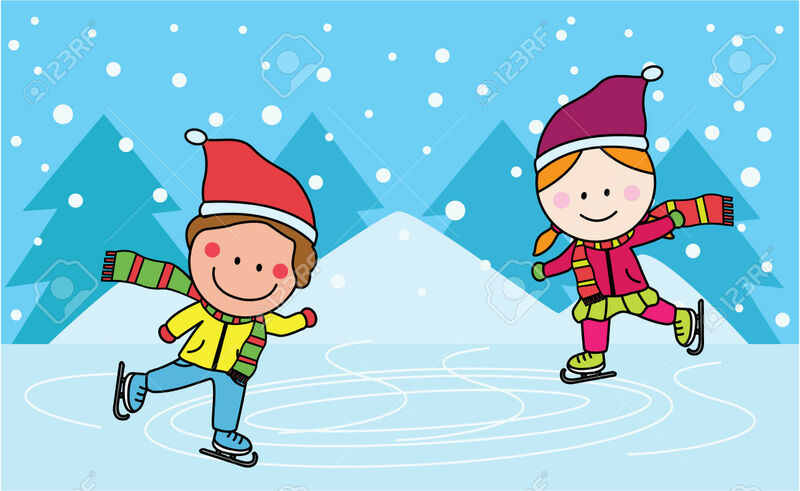 The skate will be from 1:00pm till 2:00pm and parents interested in tying skates and being helpers are more than welcome to join us as well. Ms. Kiley (School Counsellor) is here today.